In Agile scrum process , scrum meet is a daily activity. 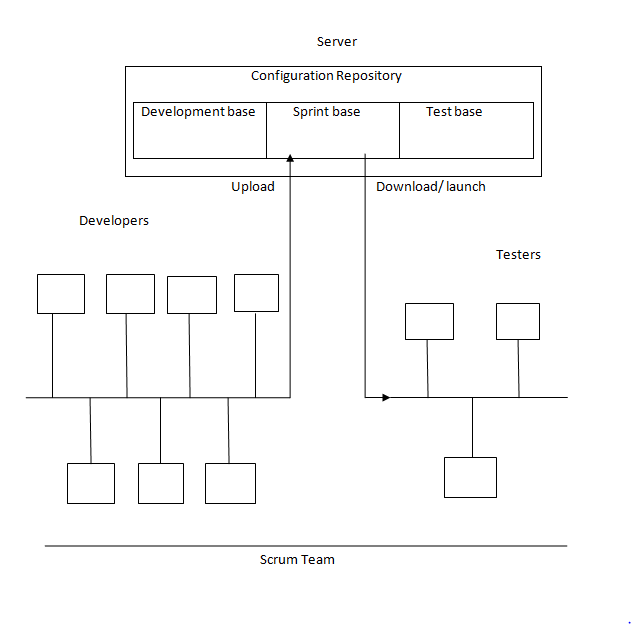 After completion of test design and before going to test execution , corresponding day scrum meet is called as Formal Meeting. In this special scrum meet , developers and testers can discuss three issues , such as sprint build release , Defect reporting and sprint build version control. In general sprint build release process is going like shown below . 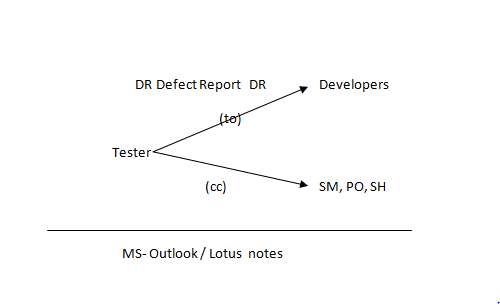 In general defect reporting process is going like shown below . 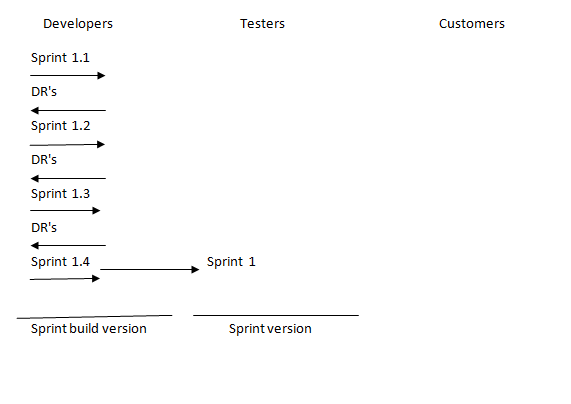 In general sprint build version control is depending on developers because they will give version numbers to each sprint build and those version are understandable to testers to distinguish old sprint build and modified sprint build. After completion of formal meeting with developers testers can concentrate on levels of test execution like shown below. 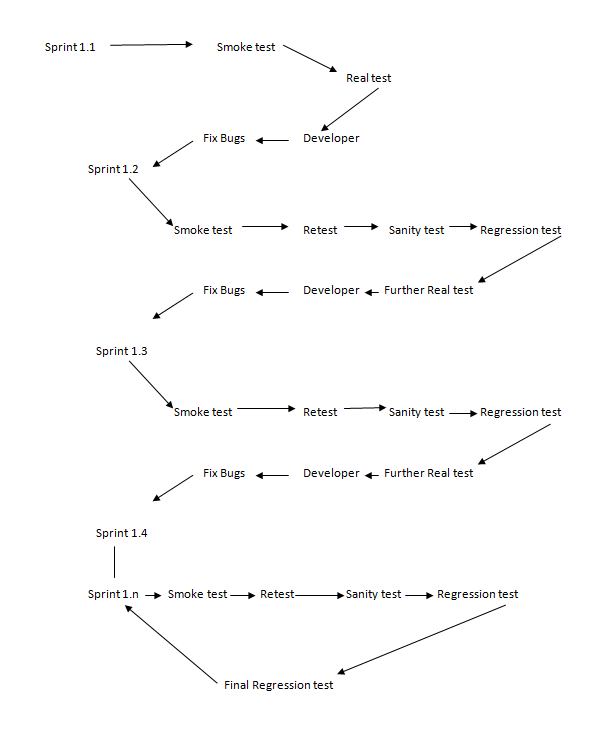 From the above diagram we need to conduct smoke test on every sprint build. We need to conduct Re, sanity and regression test on every sprint build except first build , final regression test will come on least sprint build only. After completion of formal meeting with developers and finalization of levels of test execution , we can concentrate on test environment establishment by taking the help of hardware team or in fracture team. 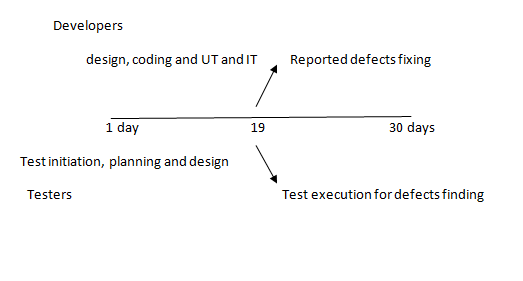 In this article we have seen Software Testing Life Cycle – Test Execution – Manual Testing . 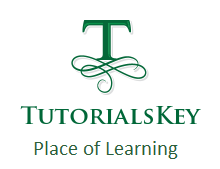 In the next article will see Smoke testing and Real Testing / Comprehensive testing and Error, Defect, Bug and failure.